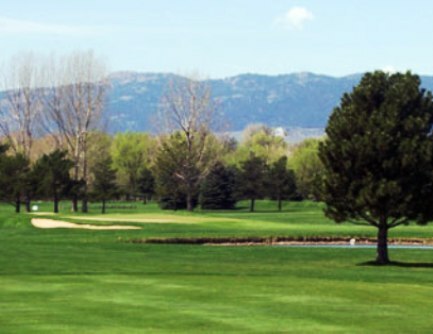 City Park Nine Golf Course is a Public 9 hole golf course located in Fort Collins, Colorado. 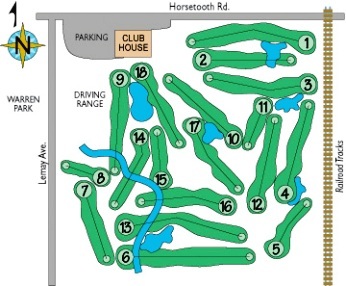 City Park Nine is a regulation length 9 hole municipal golf course that offers enjoyment and challenges for players of all ages and abilities. 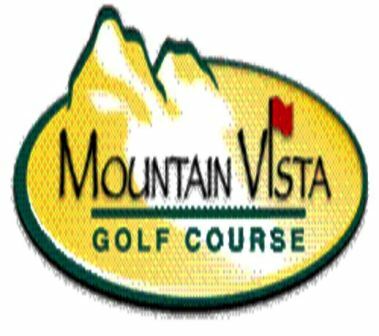 Built in 1940 and located next to historic City Park and Grandview Cemetery, the course features tight fairways, small greens, and mature trees. 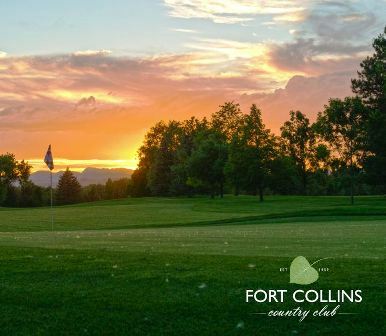 Consistently recognized as the "Best Nine Hole Golf Course" in Colorado, City Park Nine is a unique experience for the casual player or golf purist. Par for the course is 36. 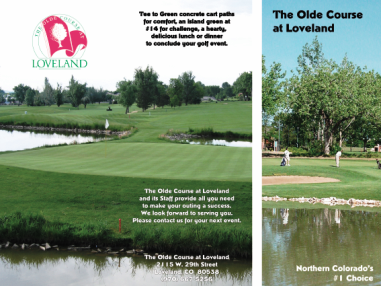 From the back tees the course plays to 3,163 yards. 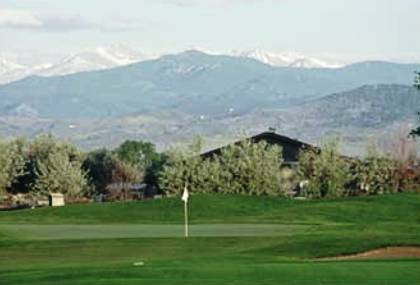 From the forward tees the course measures 2,440 yards. 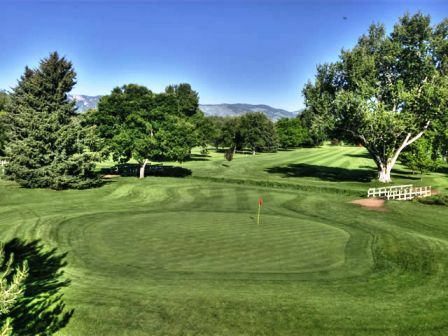 The longest hole on the course is # 7, a par-5 that plays to 535 yards. 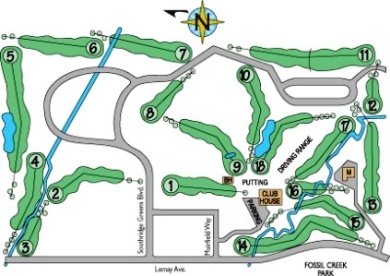 The shortest hole on the course is # 2, a par-3 that plays to 166 yards from the back tees. 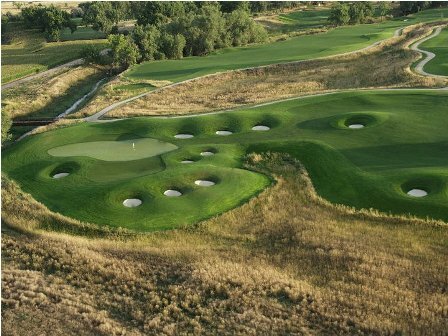 Watch out for # 7, the 535 yard par-5 challenge is the #1 handicap hole on the course. The easiest hole is # 2, the 166 yard par-3.